As the legend of Wild Bill Hickok still grows, so do the myths, says author Tom Clavin. 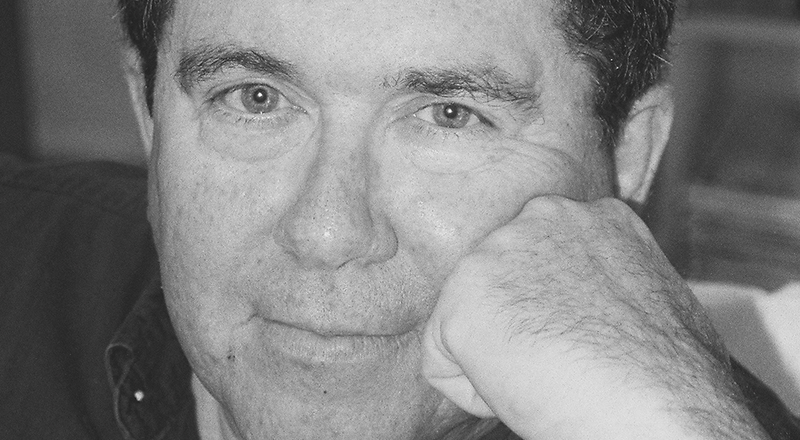 Which is why he set out to separate fact from fiction in his new book, Wild Bill: The True Story of the American Frontier's First Gunfighter. 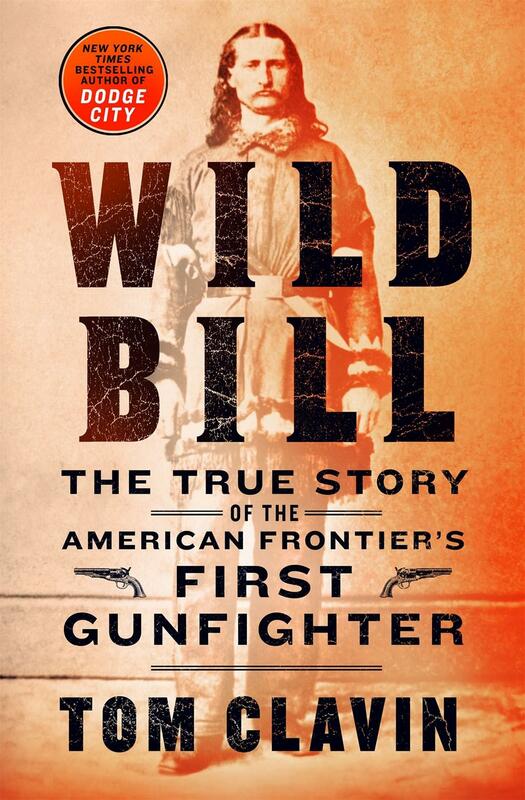 Wild Bill: The True Story of the American Frontier's First Gunfighter by Tom Clavin was published by St. Martin's Books.